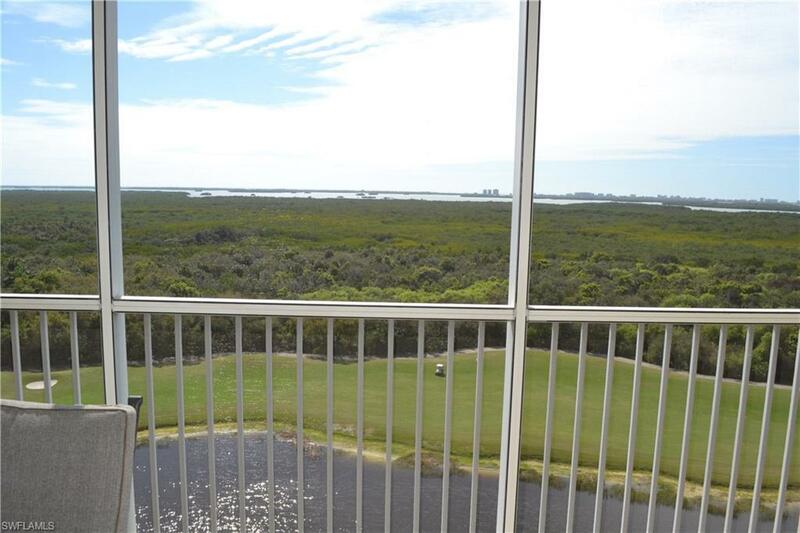 4751 West Bay Blvd #1005, Estero, FL 33928 (MLS #217015859) :: Clausen Properties, Inc.
Care free luxury living on the 10th floor at Jasmine Bay in West Bay Club. 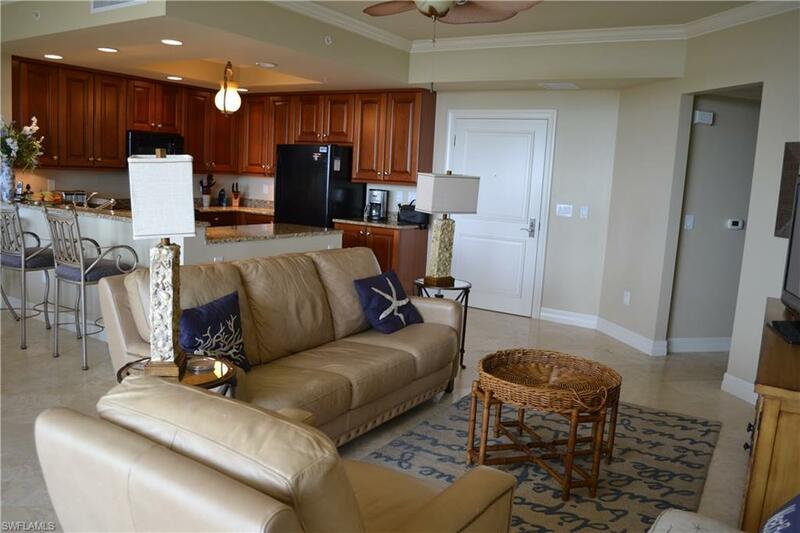 This previous model boasts elegant appointments and fantastic decor. 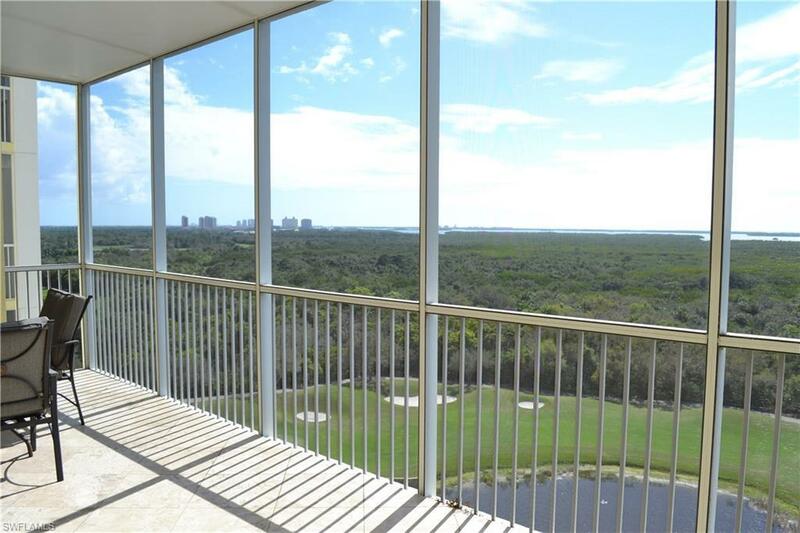 Enjoy flooring and finishes from around the world in this 3BR, 3BA residence. 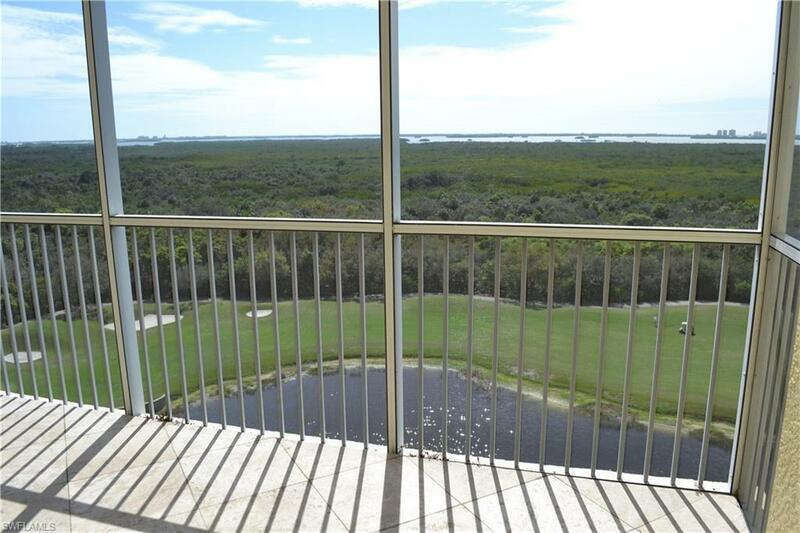 Breathtaking views of the sunsets, Estero Bay, Gulf of Mexico and golf course from both balconies. This great room floor plan offers a gourmet kitchen with state of the art appliances, granite counter tops, custom raised wood panel cabinets w/under cabinet lighting and backsplash. The flooring is Brazilian wood and upgraded tile and Berber carpeting. This stunning residence is finished with tasteful use of faux painting, wallpaper and crown molding. The building amentities include the Key West style beach house on Little Hickory Island, and private elevators to lobby, resort pool with cabanas, fitness center, theatre room and clubroom with bar and kitchen. Listing courtesy of West Bay Realty Llc.